Steve Wynn shared the most brilliant influencer marketing program. The program is his effort to overcome a problem we marketers created; nobody believes us anymore. Why don’t people believe us? We spend millions on advertising. And in all our efforts to get people to believe us, we’ve accomplished the exact opposite. Words have lost their meaning. At least that’s what it’s supposed to mean. Imagine how Wynn felt after he achieved that that milestone, then saw new hotels list themselves as 6-stars. Six? That must be better than five. Except for a tiny little thing called, the truth. There is no such thing as 6 stars. It’s something dreamed up. And, not surprisingly, almost as soon as one hotel boasts 6-star status there are hotels now claiming 7-stars. How do you compete with that? 8-stars? 9? By loading our ads with hyperbole marketers really distance themselves from the truth. It’s not long before 5-star loses its meaning. Like the word quality. People aren’t dimwitted. They get it. They understand what’s true. And when it is true, you can whisper it and they will believe you. So in the face of all this, how can you tell the truth? Because the truth is…the truth doesn’t seem like it’s enough. If everyone’s saying they’re a 6-star hotel, then bragging about your 5-star status seems –well… kind of lame. Well, you can fight it—you just need some creative thinking – and some truth. 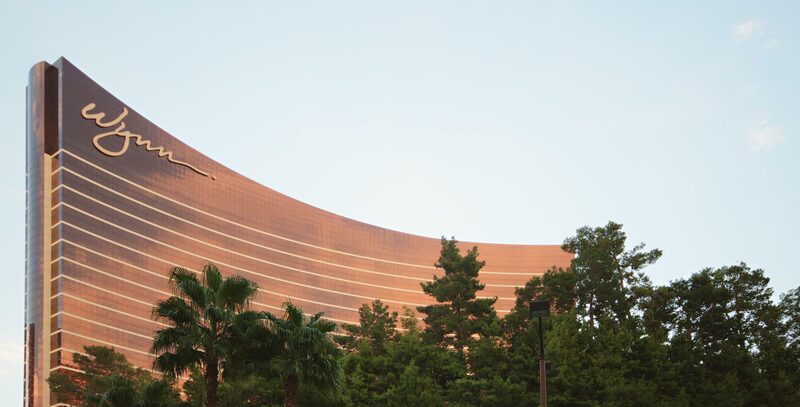 Wynn was lamenting how much he spends on advertising; all of it trying to convince people that what he’s telling them about his hotel is true. And what do people do? They ignore all his messages, they ask a cab driver and they believe every word he says. That’s the truth. At least it’s the truth the consumer believes. And rather than fight it, you can do like Wynn does, and use it to your advantage. He could start a “don’t believe your cabbie” campaign, or he could get the cabbies on his side and pay them for a recommendation. Maybe develop a rewards system or commissions for recommendations, but it wouldn’t be seen as true. Luckily for Wynn, he believes in his property. He is convinced it is the best. So, he was willing to earn the recommendation from cab drivers. Wynn also offers the cabbies a waiting zone worthy of a 5-star hotel. Including refreshments — just to ensure that every impression they have with the Wynn is positive. Consider how much you spend every year on marketing. Then look at who influences your audience’s decisions. Where do they go for the truth? Is there a way to deliver your message to them using a credible medium? Is there a way to “sample” your product with the influencers? Helping clients find these connections has led us to some very innovative and surprising solutions. I wouldn’t recommend they replace your entire marketing budget, after all, advertising can still be a powerful influencer. However, the payoffs can get bigger if you connect the right message with the right crowd at the right time. That all leads to the most important question. What is the right message? What is the truth about your property? And how do you find it? Wynn will tell you, it starts at the very top. Have an idea. Have a truth.